Guangdong Yake New Energy Technology Co., Ltd.
and type mm 7,innergroove tube 7,innergroove tube 7,innergroove tube 7,innergroove tube f. Fin type (code) hydrophilic aluminium hydrophilic aluminium hydrophilic aluminium hydrophilic aluminium e. and type mm 9,innergroove tube 9,innergroove tube 9,innergroove tube 9,innergroove tube f.
The air conditioner can run cooling operation even when the outdoor ambient temperature down to -15&#8451;. 7. 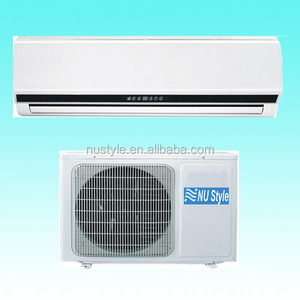 Once abnormal operation or parts failure happen, the unit will shut off automatical- ly to protect the system. 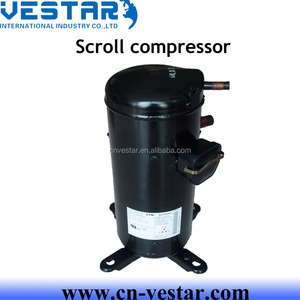 This function can better protect compressor being damaged by high temperature due to refrigerant leakage. 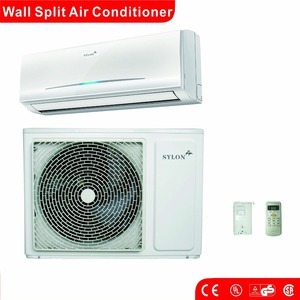 1) High efficiency and more reliable thanks to its light weight and the efficient refrigerant. (2) . 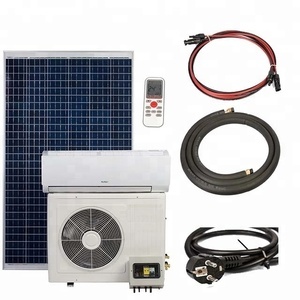 Long service life, saving energy & environment-friendly because the new compressor uses environment-friendly refrigerants, such as R134a,R404A,R407C,etc. ( 3 ). 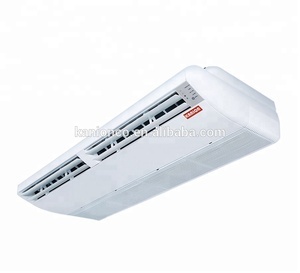 It can be used in many fields such as cold storage, freezer, refrigerated box and so on. ( 4 ) . Jiangsu Chunlan Imp&exp Co., Ltd. It is the important base which Chunlan sets global wisdom for researching the world frontier science and technology. 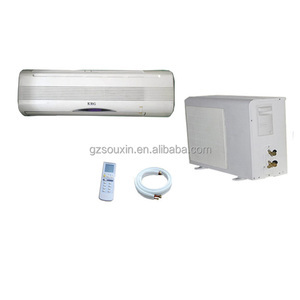 Chunlan industries cover manufacturing, air conditioner, energy industry, real estate, service industry, trade industry and investment. Chunlan is proudly moving forward to its ultimate strategic goal of becoming a world-famous diversified corporation. 5. The drain pump can lift the condensing water up to 750mm. 6. The integrated swivel casters make the portable AC easier to move The integrated swivel casters make the portable AC easier to move. 12. Can we order samples9 You can order sample, but it need to be paid the sample charges. 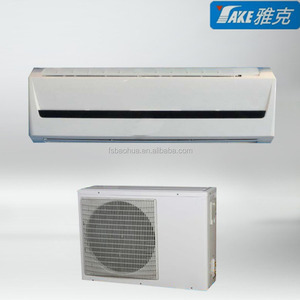 all DC power inlet DC air conditioner , no need inverter to change from DC into AC, so this is nearly no energy loss . 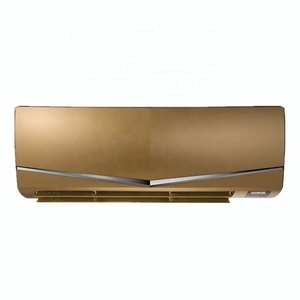 SUNCHEES solar air conditioner advantage: 1.ECO (sub cooling) and solar thermal collector (super heat) combination perfectly, whole product energy saving around 30% in cooling, max 50% in heating. 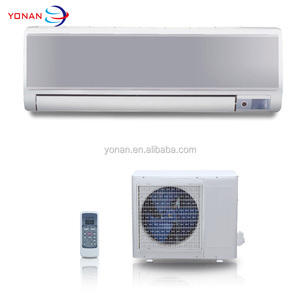 8.Healthy and comfortable, constant temperature to keep air conditioner disease away.